Blogging from A to Z April Challenge: Kicking-off the #AtoZChallenge Book Reviews, Tour, and Blog Hop! Kicking-off the #AtoZChallenge Book Reviews, Tour, and Blog Hop! When you're commenting here today, why not include a mention of what prize you're hoping to win? Thanks to those bloggers for signing up! This is answered in my very first blog post. "You may wonder why I started a blog. I may wonder that too! 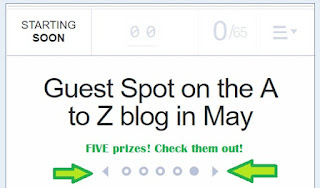 Actually, this blog was started because I heard about the A to Z challenge from some NaNoWriMo friends." This is my current new publication. INSPIRATION TO MAKE IT EASIER"
I have several stories in the works though. Amazon An urban fantasy. Free on Kindle Unlimited. 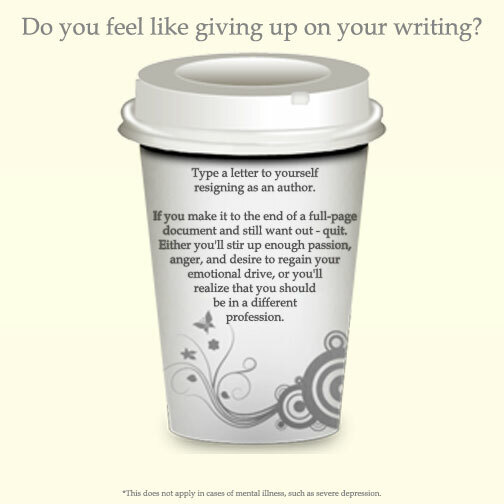 Here's a motivational quote of mine about when you feel like giving up on writing. The idea came from interviewing so many debut authors at Operation Awesome. I noticed that some authors reviewed a lot of books, and others had never written one. I set out to inspire those who didn't write reviews. It turned out to be long enough for a month of blog posts (this coming April). Then I noticed I had enough to make a reference book. 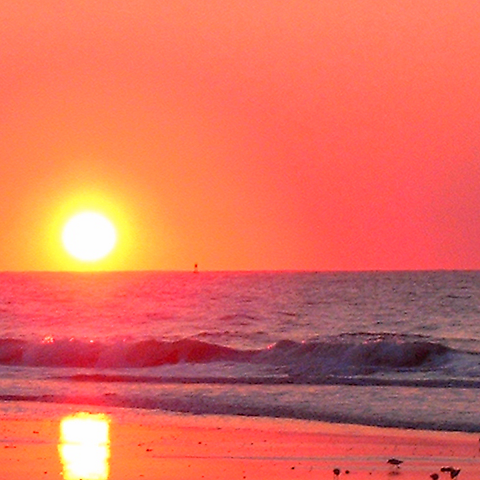 That's right, it's me, JR Vincente, over at J's blog with my book, Runaway. Be sure to tell us which prize you're hoping to win and why you do or don't write book reviews. Keep coming back to the A to Z blog every weekday this month to follow the First Annual #AtoZChallenge Book Reviews, Tour, and Blog Hop! A great post to read. I read this with this keen interest. Love these posts. J and JR rock! Looking forward to this tour and to the blogging challenge in April! 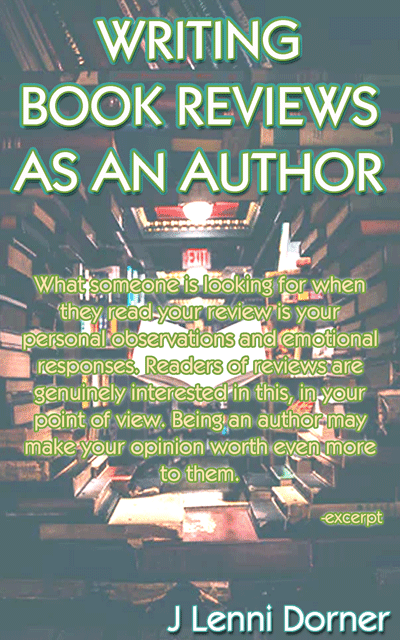 I'm not sure if this is the placxe to comment that - I write book reviews because as a writer I've learnt that they can be so uplifting...maybe not when they are one star and negative. But then if I feel that I'm about to write a three stars or lower review I contact the author privately instead = no review. I actually cover my thoughts on this in my book. Depending on why you don't like a book, it might be something that someone else does like. For example, some people enjoy heart-wrenching novels that ought to be sold with a box of tissues. Others would rather rip out their own eyes than read that. If the issue is poor editing though, then yes, contacting the author is a good idea. Sounds like a good choice for me! If I won one of the prizes on the raffle, I'd like the $10 Amazon gift card so I can get some of these amazing books on the blog tour, including this one!